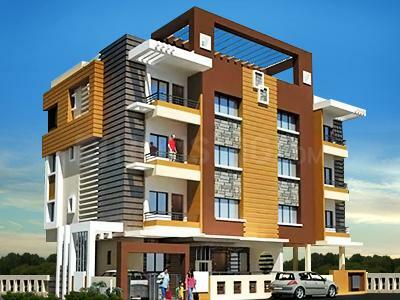 Sharma Homes - 911 is a finely crafted apartment. 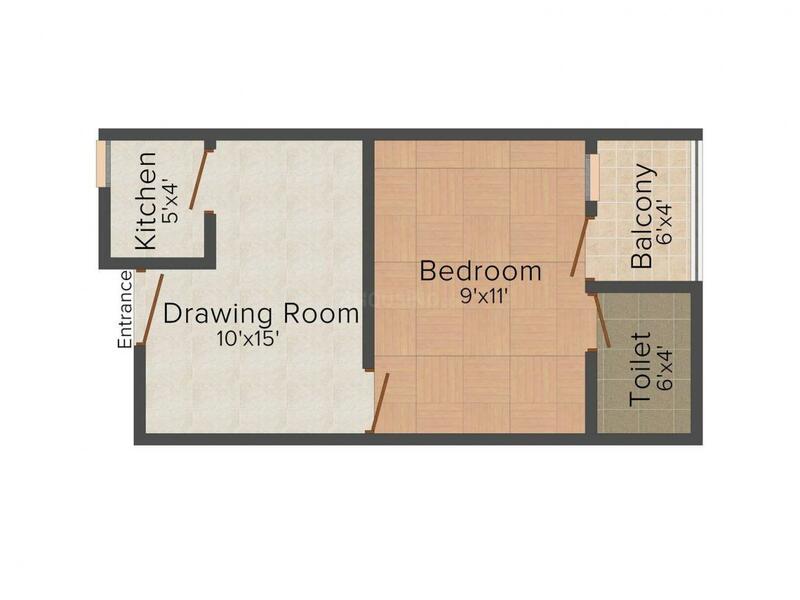 Expert attention has been given to every detail so that the dwellers can lead a life of peace, privacy and comforts. Surrounded by extraordinary features, the edifice is indeed an ideal dwelling for you and your family. Rich in ambiance and sleek in design, Sharma Homes - 911 is an epitome of excellence in planning. 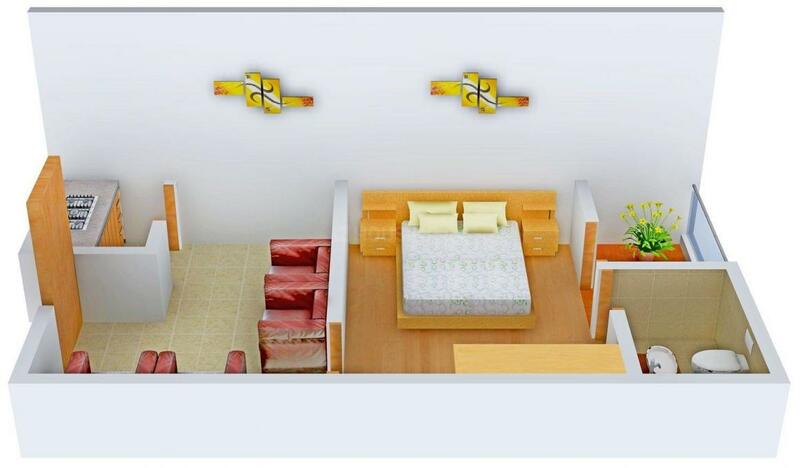 Allowing you to live life your way, this project is indeed an ideal dwelling for you and your family. With all this and more, this dwelling welcomes you to its world of extravagance, completeness and togetherness. Sector 3, Vasundhara is one of the influential residential townships situated in Ghaziabad with excellent connectivity to Noida and New Delhi. It is well connected through roadways as well as rails. Sahibabad Railway Station and New Ghaziabad Railway Station are in the vicinity that aid in transport and commute to the nearby areas. There are various companies located in this neighborhood; some of them are BVM Technologies Pvt. Ltd, Frog Cellsat Pvt. Ltd, and Mapro India Private Limited etc. There are well known schools located in this vicinity like Kidzee Vasundhara Play School, Vanasthali Public School and Spring Field Public School. There are various parks as well as entertainment centers located in and around the place that provide space for enjoyment and recreational activities. You can also avail hospitals, banks and ATMs, shopping malls, multiplexes and so on from this area. Good access to transportation as well as convenience to entertainment spots has made Sector 3, Vasundhara a good place as per Real Estate point of view. There is a beautiful flow of Hindon River just close to the vicinity that provides a scenic backdrop to the locality. 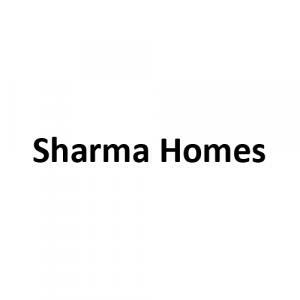 Sharma Homes is a young and contemporary real estate company with an objective to create industry milestones. It has already established itself amongst the leaders and its projects are known for their unparalleled quality and unmatched style. Today it has become a name that is synonymous with trust and quality. The company has several years of experience and believes in superior quality services and timely possession to customers. The company is known to deliver matchless infrastructure facilities at reasonable prices. It looks forward to the smiles and satisfaction of customers.